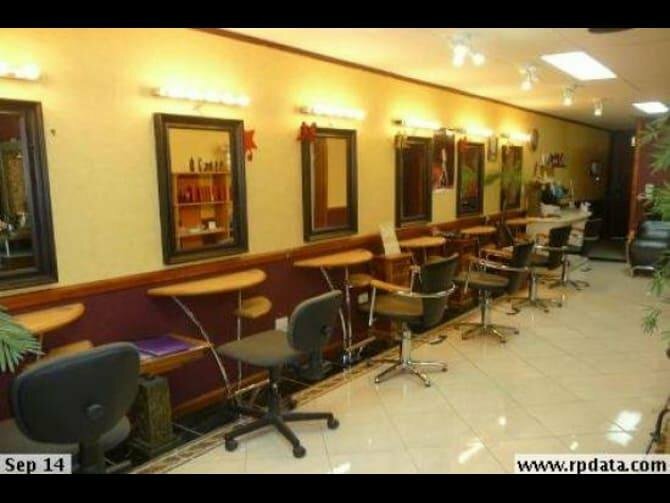 - 145m2* Retail shop, currently leased to Beauty Salon. 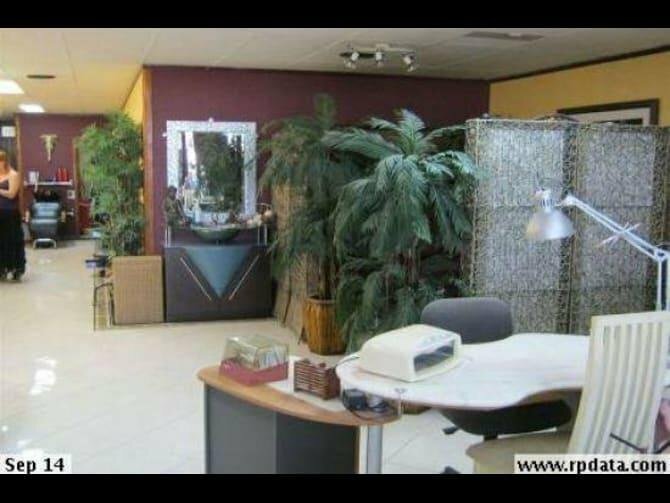 - Previously fitted out for restaurant, which partially remains. 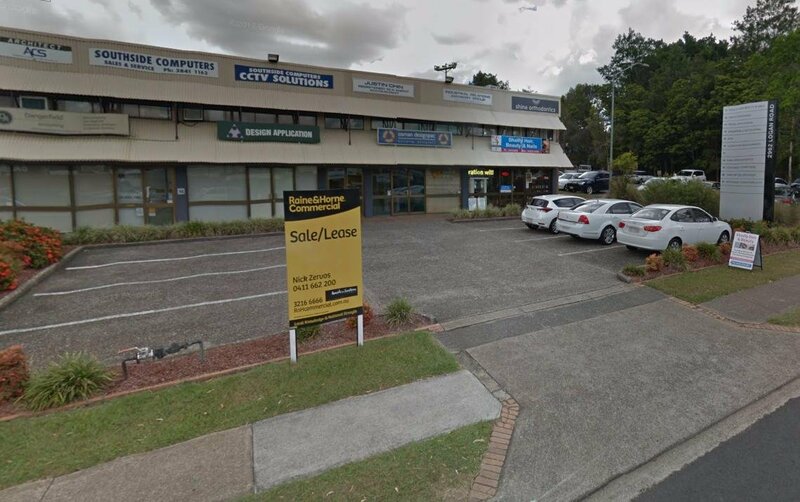 - Located on major thoroughfare - Logan Road, close to Springwood Road, M1 on ramp and off ramp plus Gateway Motorway. * Large amount of parking. The greater Springwood/Underwood region has strong surrounding population growth with a varied demographic of residents and workforce. 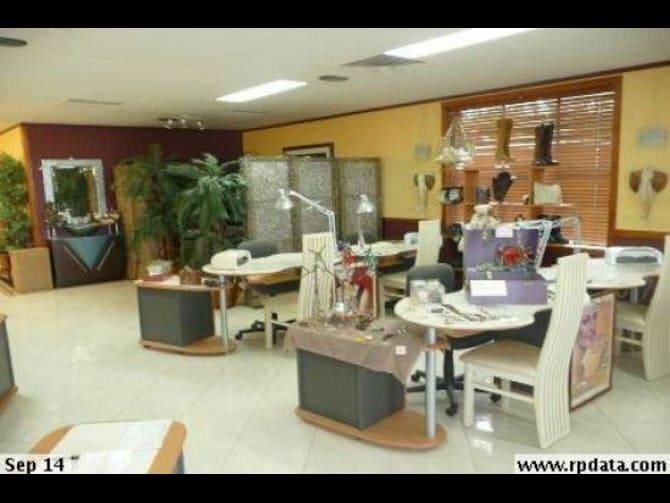 The area is well serviced by the Pacific Motorway, which provide links to both the north and south as well as easy access to the Logan and Gateway Motorways.